Home » Archive by category "July 2009"
A New Plan for Survival at the Vantage Pointe in the East Village District in Downtown San Diego!! 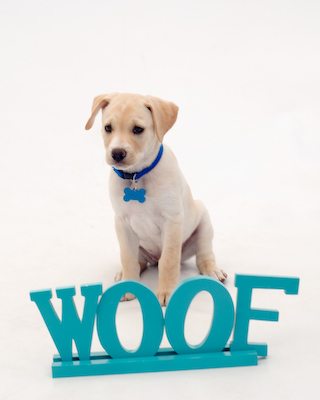 Don’t Miss Out – Bring Your Dog for the Paw-ty in Downtown San Diego 92101!! 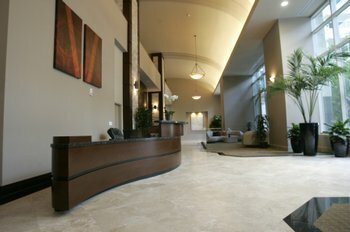 HOA Included in Reduced Prices – “The Legend” in the Ballpark/East Village District in Downtown San Diego 92101!! 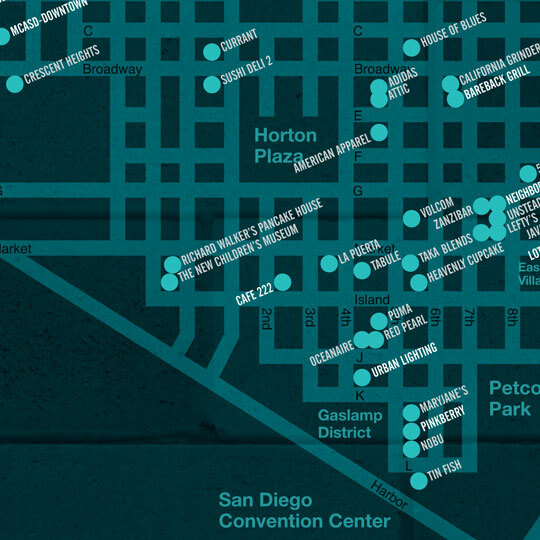 The Hip, Cool and Unique Places to Go in The Gaslamp and The Columbia District in Downtown San Diego!! Downtown San Diego 92101 Homeowners Policy – The Individual Policy! The Hip, Cool and Unique Places to Go in The Little Italy District in Downtown San Diego!! Downtown San Diego 92101 Condominium Home Owner Policy – The Master Policy! 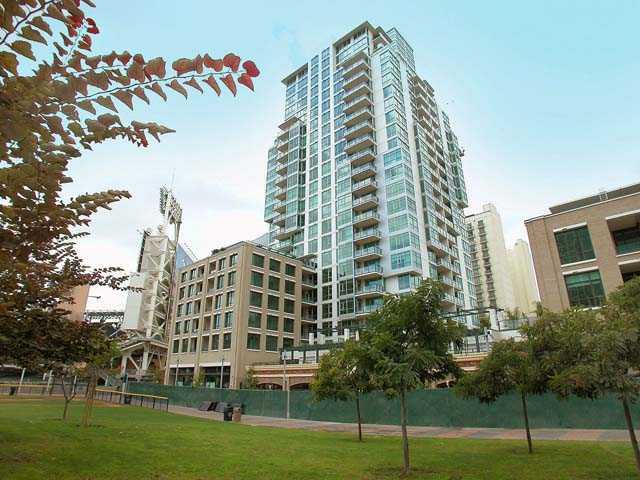 Want to Become a Downtown San Diego Condo Renter in The East Village/Ballpark District’s Icon. Check This Out! Downtown San Diego 92101 Condo and Loft Insurance – Is It Necessary?